In 2010 we travelled to Chile for the first time. 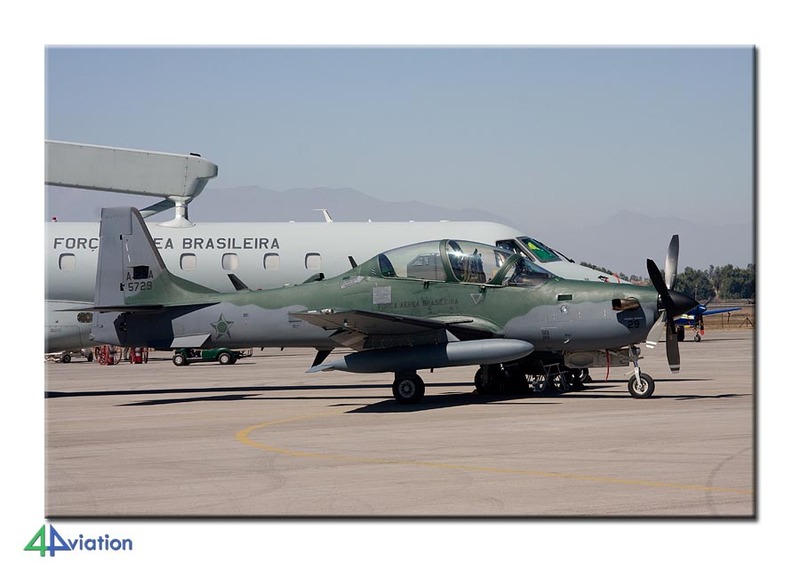 A small group of photographers was interested in visiting FIDAE 2010 and some other interesting locations in this South American country. 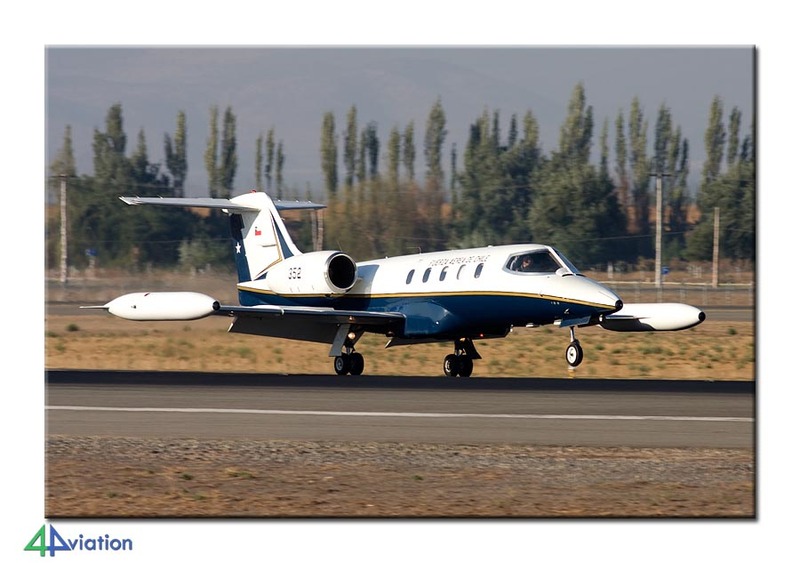 Between 17 and 27 March 2010, a group of 6 people went to Chile on the 4Aviation tour. The preparations for the trip to Chile went very smoothly. 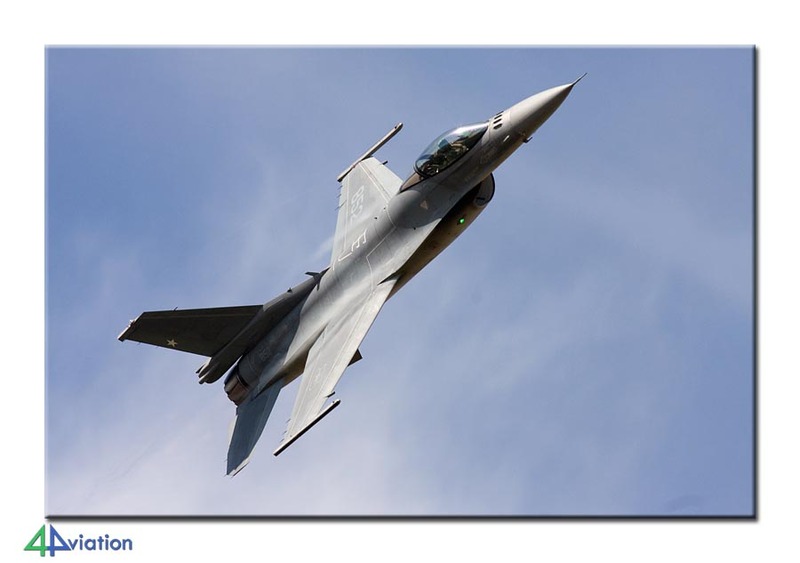 The prospects were very good, the bi-annual FIDAE air show, the 80th Anniversary flypast of the Air Force and several airfields and W&R locations were scheduled to be visited. Unfortunately the immense earthquake on 27 February 2010, literally caused a big stir. You can imagine the local authorities had other things on their mind than to host a couple of Dutch aviation enthusiasts. Some time after the large quake, and several aftershocks, we contacted our people in Chile, and most were very cooperative. So, we decided not to cancel the trip, which was already virtually impossible because of the airline tickets we had purchased. The team members were informed and everybody was very spirited to head south. On Wednesday 17 March 2010, Joris and Marco flew to Madrid early as they wanted to have a look at some of the local airfields. They were joined by Erwin, who was not a part of our tour, but he was on the same flight. A few hours later, the other members (Eddy, Hans and Lucien) joined in and all awaited the very early flight to Chile. The flight was uneventful and in the early morning we arrived in Santiago. The exact time of arrival was a bit unclear, as our confirmations, tickets, crew, pilot and screens in the aircraft all gave a different time. Ultimately we arrived on 09.20 local. Here we also met Wim, who met up with Erwin for their week in the country. We would meet both several times, to share info on locations to visit. Earthquake damage to the terminal was obvious, but everything was up and running, only with a little delay here and there. We quickly collected our vehicle for the week, a Hyundai H-1 van, and set off for our first visit; ENAER at El Bosque. Our visit was scheduled for 10.00AM, but that was impossible. We arrived a bit before noon and immediately started the tour. ENAER does not have a lot of work at the moment, but we saw a couple of active and stored aircraft, and were able to take pictures of the majority of these. The plan was now to go to the airport of Tobalaba to visit the Carabineros, but the faulty operating TomTom navigation device prevented that. 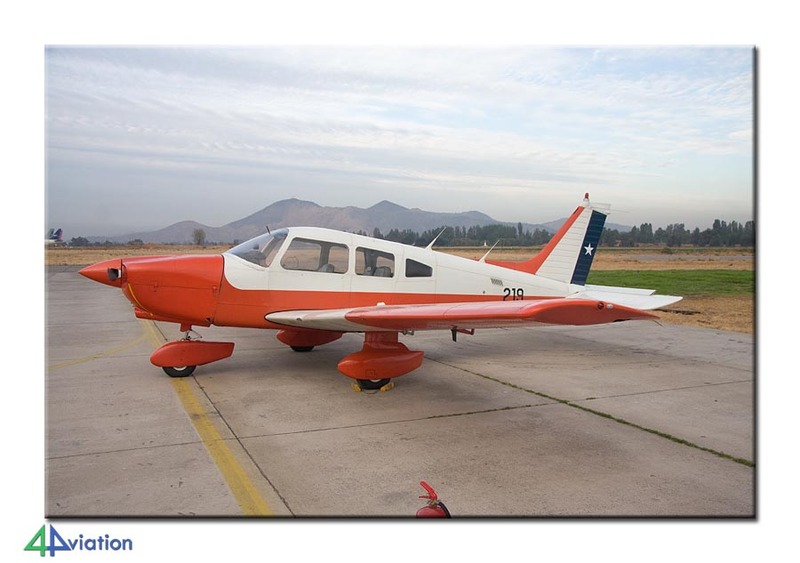 We drove past Vitacura on our way to two preserved aircraft at a military school. Then on to a preserved C-53 in a stadium and finally a Hughes 269 in the Museo Histórico de Carabineros de Chile. As it had been a long day we were all a bit tired and decided to go to the main operating base for the week, our hotel in the centre of Santiago. After a shower and a toothbrush we went around the corner to choose one of many bars and restaurants. 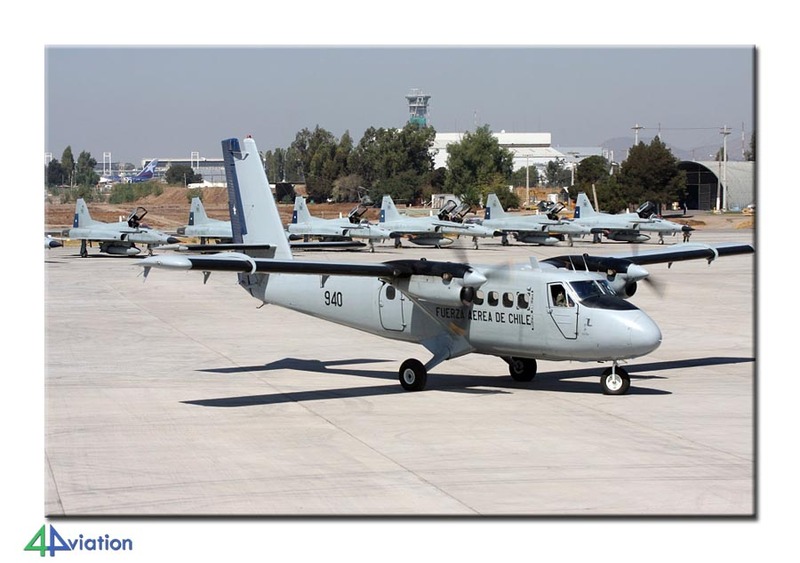 On Friday, we spent our first full day of spotting on and around Santiago – Arturo Merino Benitez – Pudahuel Air base. This airfield offers unlimited spotting possibilities. In the morning we viewed the action from the eastern perimeter road and around noon we went on the base to visit the aircraft of Grupos 9 and 10. The Brigadier General personally welcomed us and told us something about his unit and the ongoing relief operations to the earthquake area. He guided us for some time before handing us over to the pilot of the VIP Boeing 737. We slowly strolled over the various ramps before returning to the HQ building to say goodbye to the general. 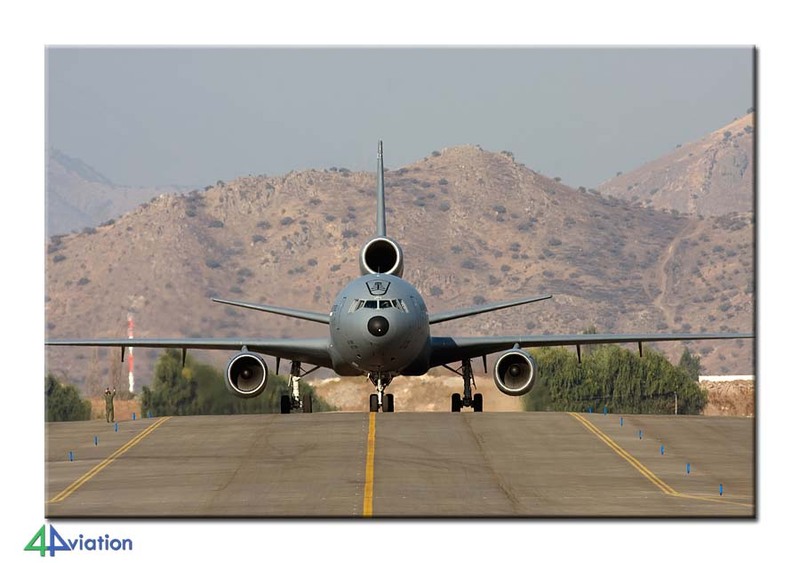 After the visit we continued spotting outside the base and saw several rehearsals and arrivals for the FIDAE. In the weekend, we had planned to visit some Wrecks and Relics locations in and around Santiago. The main attraction was of course the Museo Nacional Aeronautico y del Espacio at the former airfield Los Cerillos. We met Erwin and Wim gain and together we enjoyed a ‘behind the scenes’-tour of this superb museum. Other finds of the day were a C-47, which will be used a guestroom in a local motel. A C-45 at the Felipe airport and a T-37 in the same town. The army barracks of Peldehue had the fuselage of C-130 993. At the end of the day we had a look at the international airport to see if anything had already arrived for the FIDAE. 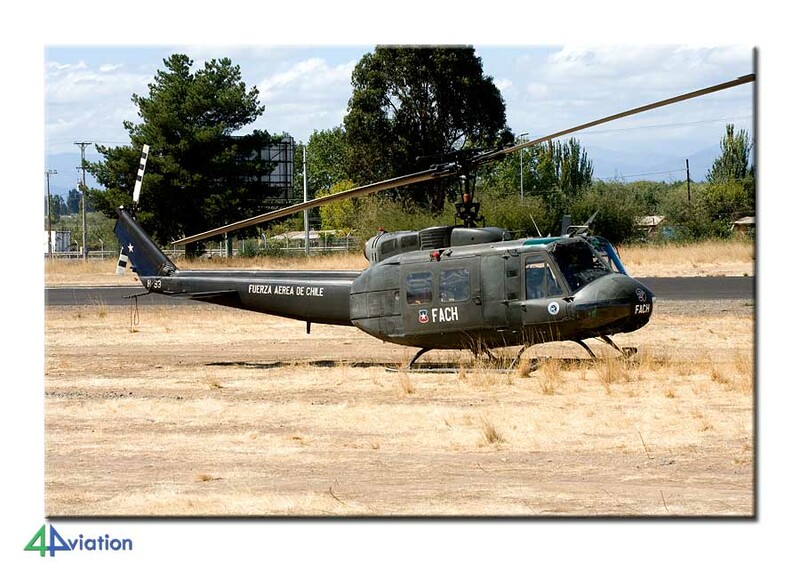 The Sunday (21 March) was actually planned to do some more W&R, but we heard of a deployment of five UH-1Hs to the airport of Talca. The W&R could be fitted into our schedule for later in the week. As it was quite a drive and we did not know the conditions of the roads, we spent the Sunday going south. We also spent some time at the main army base, Rancagua. Because of renovation works and storage for relief goods in the hangars, almost all their aircraft were parked outside. It is a fairly small base and only one or two escaped identification. 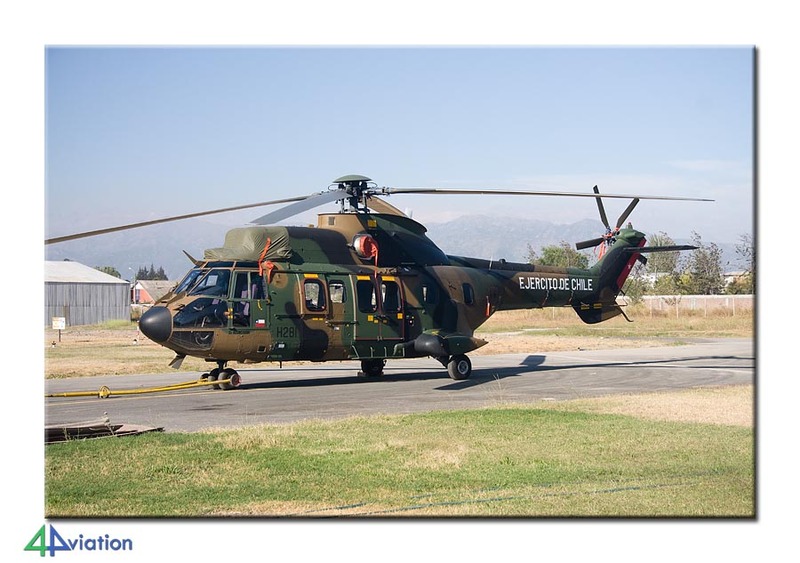 As it turned out the helicopters at Talca were not here for the relief operations, but had simply escaped Pudahuel Air Base because of the FIDAE. Our second visit to El Bosque was to the Escuela de Aviación. We arrived at the gate at Monday 08.00AM and witnessed the training of a large parade which takes place every Monday and Thursday. In the mean time we strolled along the preserved aircraft, flightline, storage line and the instructional airframes parked outside. In the afternoon we again checked out the international airport for new FIDAE arrivals. It was already Tuesday and still had lots to do. Today the FIDAE would officially open. We tried our luck at two other small airfields in the eastern part of the city. The Carabineros was very friendly and gave us an extensive tour of their facility at Tobalaba. The gate at the airport of Vitacura was open and we had no problems checking out the air force glider and towing aircraft. In the afternoon we, again, went to the international airport. The FIDAE had officially opened and we bought tickets to gain access. 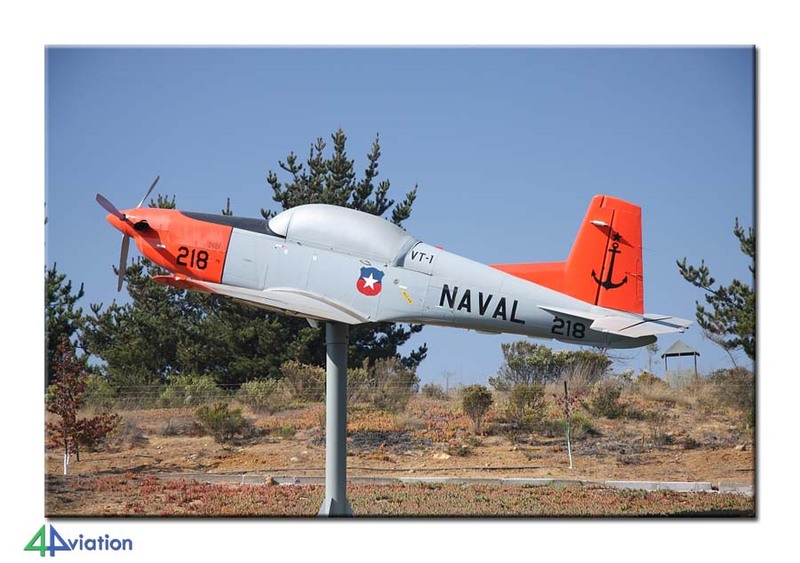 Originally we had planned to go to Rancagua on Wednesday, but we decided to go to the coast and see some navy aircraft. But first we had a go at the storage facility at El Bosque. Several aircraft were seen, but not a lot were identified. Nothing was happening at the navy base. On the ramp we saw several aircraft and helicopters. Several hangars held two CASA 212s, an O-2, one P-3 and two more PC-7s. With the preserved stuff we also noted a drone marked 02. 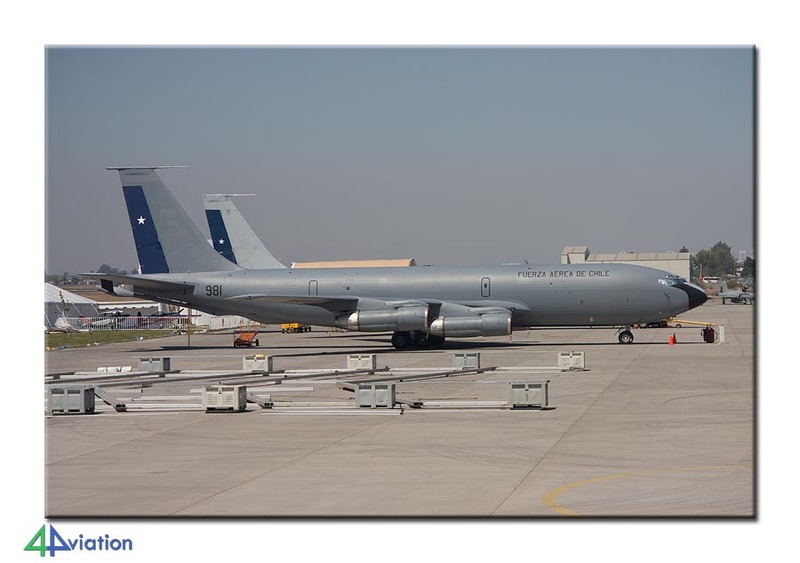 We waited for some time before heading a bit further north to another air force base. 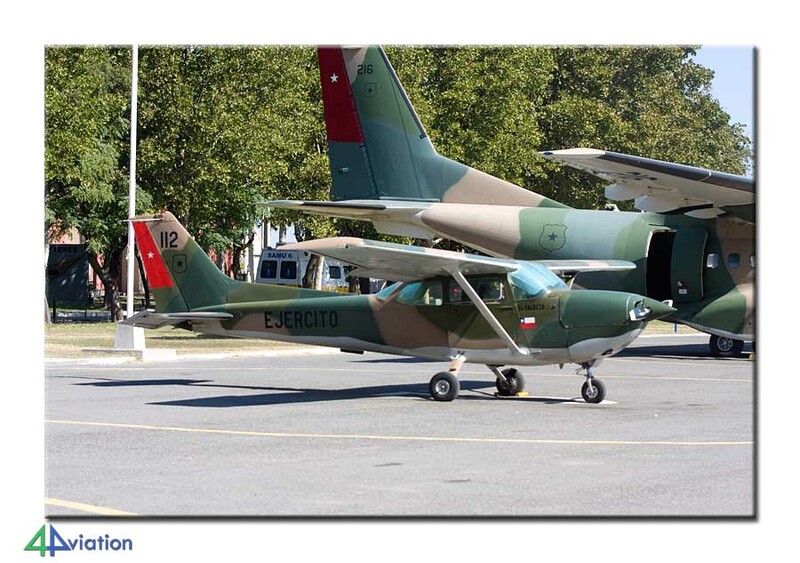 Besides the preserved Hunter no other aircraft were seen at Quintero. We headed back south to look for the two preserved aircraft along the coast. Then back to the navy base, to see if anything had changed. Still nothing was happening, so we knocked at the door to see if it was possible to take some pictures. We gained access and were allowed to graph the preserved Orion against the sun. On Thursday morning we started at the international airport to witness the Fumaça-display and a very interesting visitor from Uruguay. In the early afternoon we drove to Rancagua to see what was possible. With my mail to the commander of the Aviation Brigade we were directed to the ready room and met with Erwin, who was already on base. After some discussions we were given the full tour of the base, pool, school, HQ, museum, preserved aircraft and, most important for us, all the operational aircraft. As mentioned before, all aircraft were parked outside, we were very lucky. 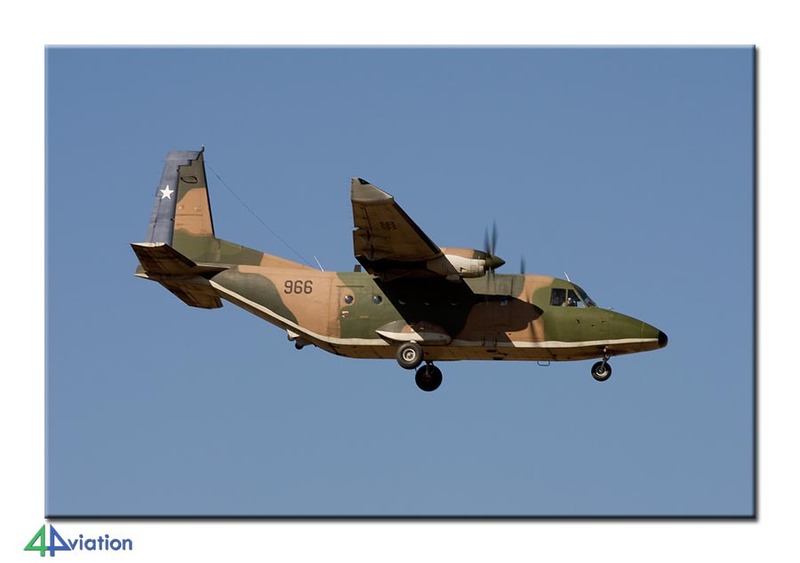 Before our flight home on Friday we heard another two Twin Otters, not seen by us before, were at the military ramp. A small detour for our last glimpse of the civil and military ramps, to end our very successful tour of the Santiago area. 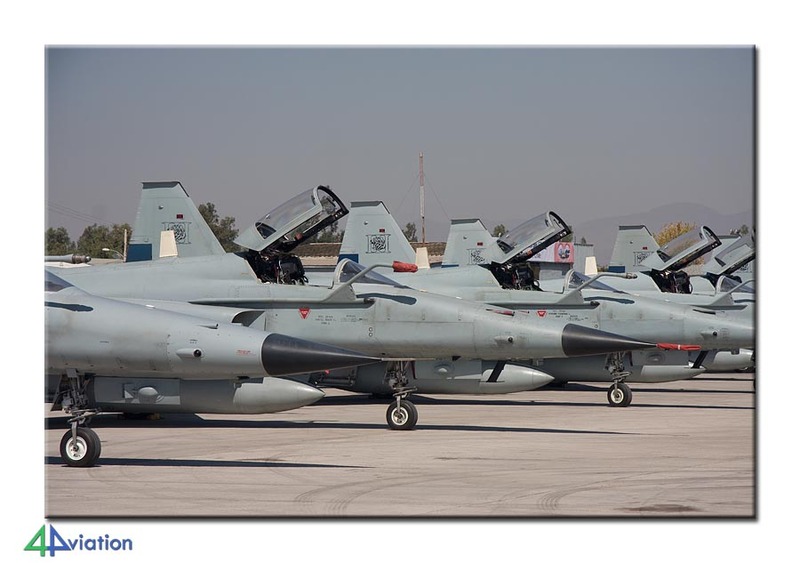 Over three hundred military aircraft were seen of which the majority was also photographed.